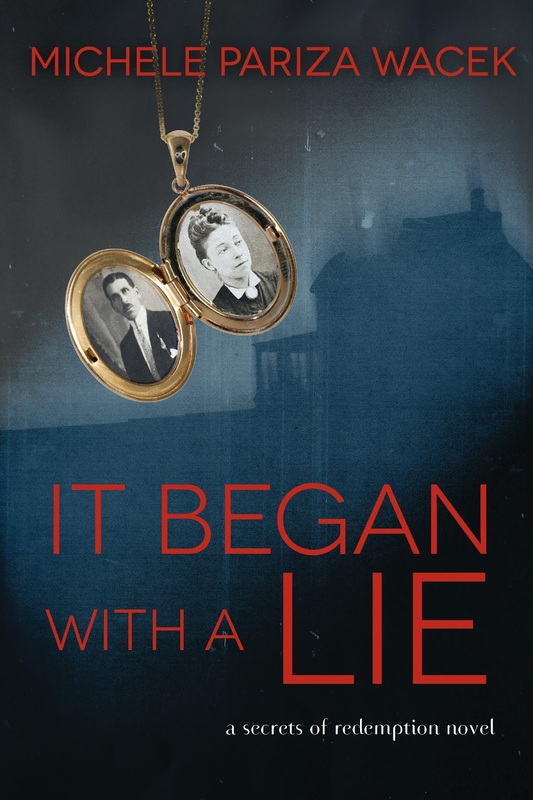 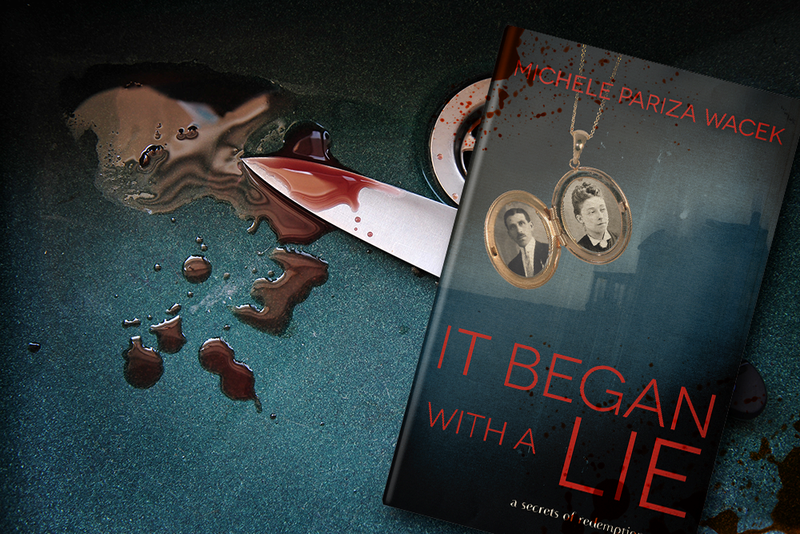 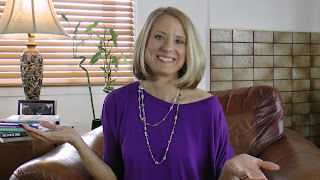 Here’s your FIRST LOOK Michele PW’s upcoming romantic psychological thriller, IT BEGAN WITH A LIE! 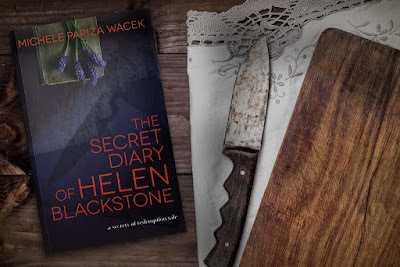 Join us as we get our first peek at this psychological thriller with an eerie twist of romantic suspense. Plus, enter to win one of ten digital ARCs of IT BEGAN WITH A LIE!